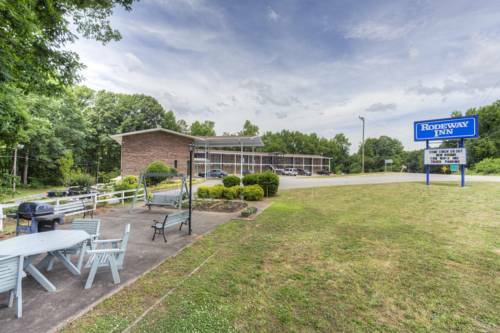 The charming marina of Lake Keowee Marina is a glorious site to leave dry land behind. 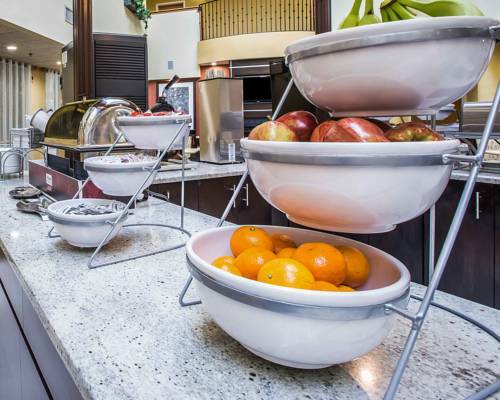 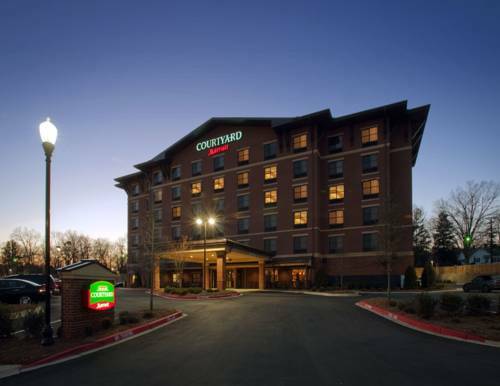 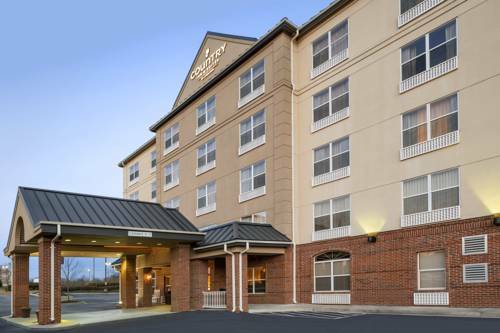 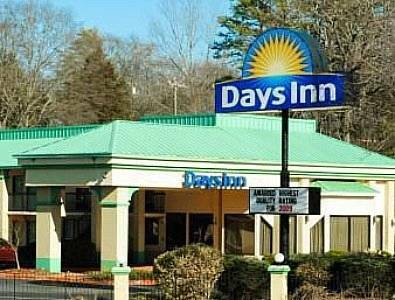 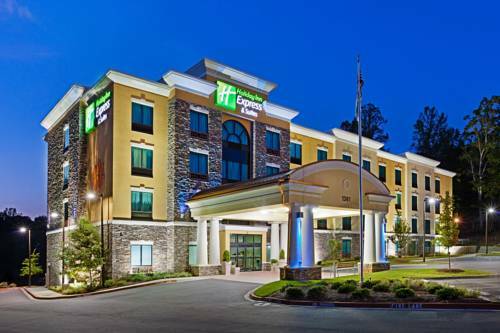 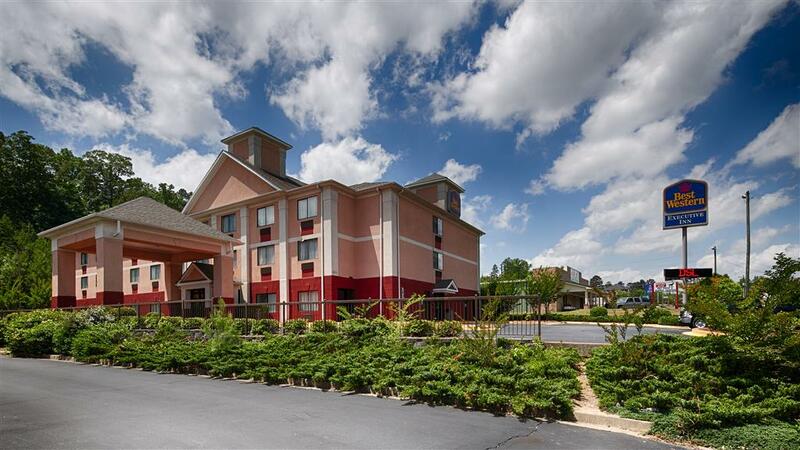 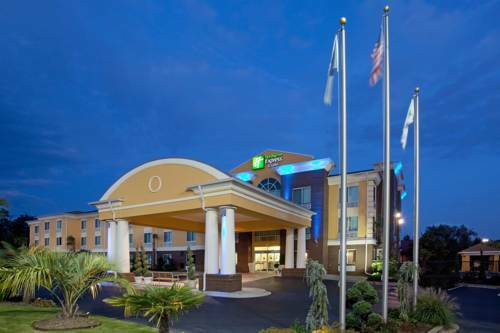 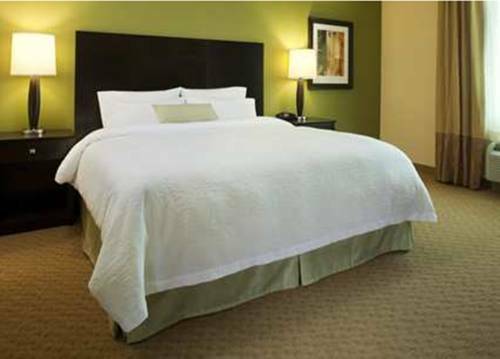 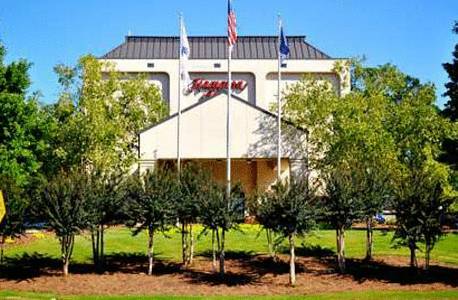 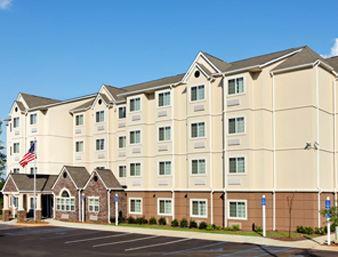 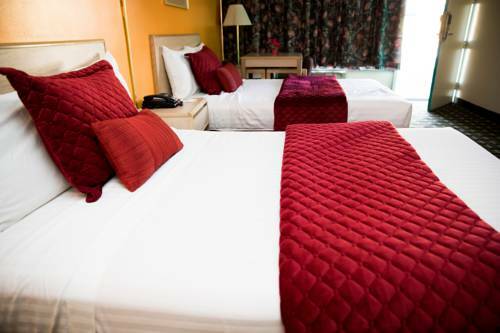 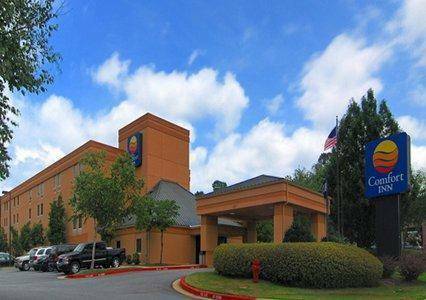 These are some other hotels near Best Western Plus University Inn & Conference Center, Clemson. 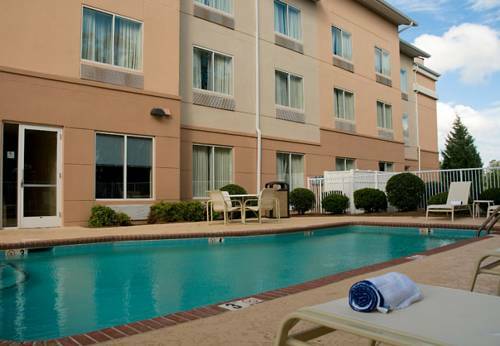 These outdoors activities are available near Best Western Plus University Inn & Conference Center.